The Salsa4 has done it again! Our Salsa4 has done it again! 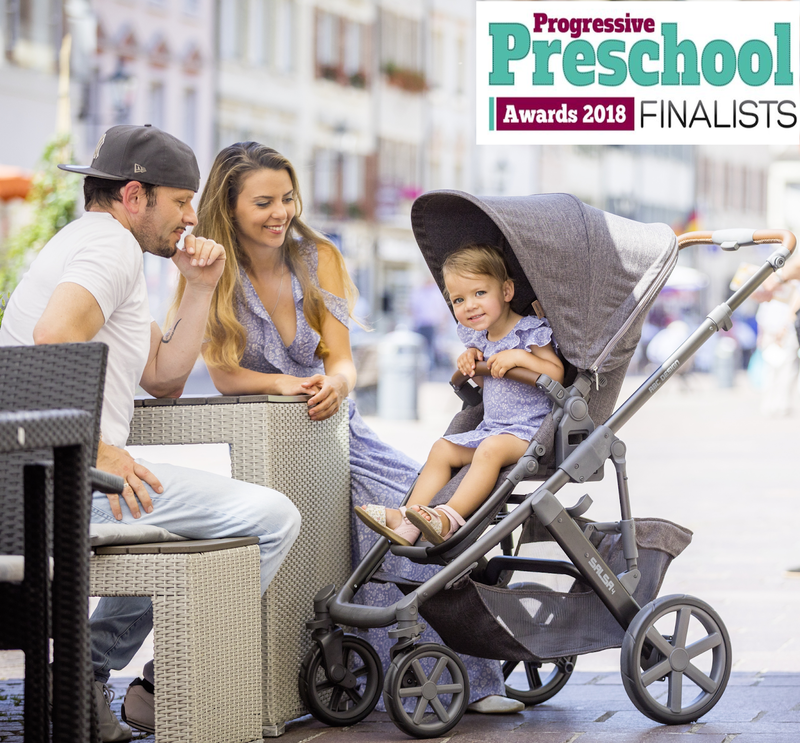 We have been shortlisted into the finals of the Progressive Preschool Awards 2018, we are so excited! The Salsa4 is our most awarded product of this year. 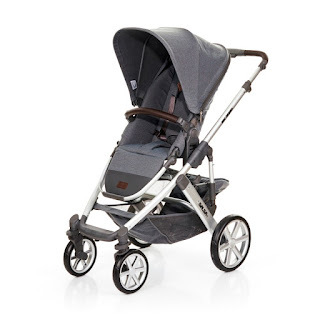 Read on for more details on this great stroller or click here. Designed and engineered in Germany, the ABC Design Salsa 4 is a luxury, versatile stroller and includes a robust aluminium chassis, a from birth carrycot which is suitable for overnight sleeping and high quality seat unit suitable from 6 months to an impressive 25kg. For even more options, the included car seat adaptors allow Maxi-Cosi, Kiddy and Cybex car seats to be simply attached for travel system use. The included seat unit is suitable from 6 months, offers a 3 position seat recline and can be changed between parent and forward facing with a simple catch on either side of the seat unit. Carefully designed backrests provide the perfect angle for back support and adjustable footrests offer extra comfort. The presence of a luxuriously padded seat unit, shoulder pads and crotch pad mean ultimate comfort and safety for little one. The crotch pad folds over to cover the buckle of the 5 point safety harness for extra piece of mind and prevents the pad from slipping down. 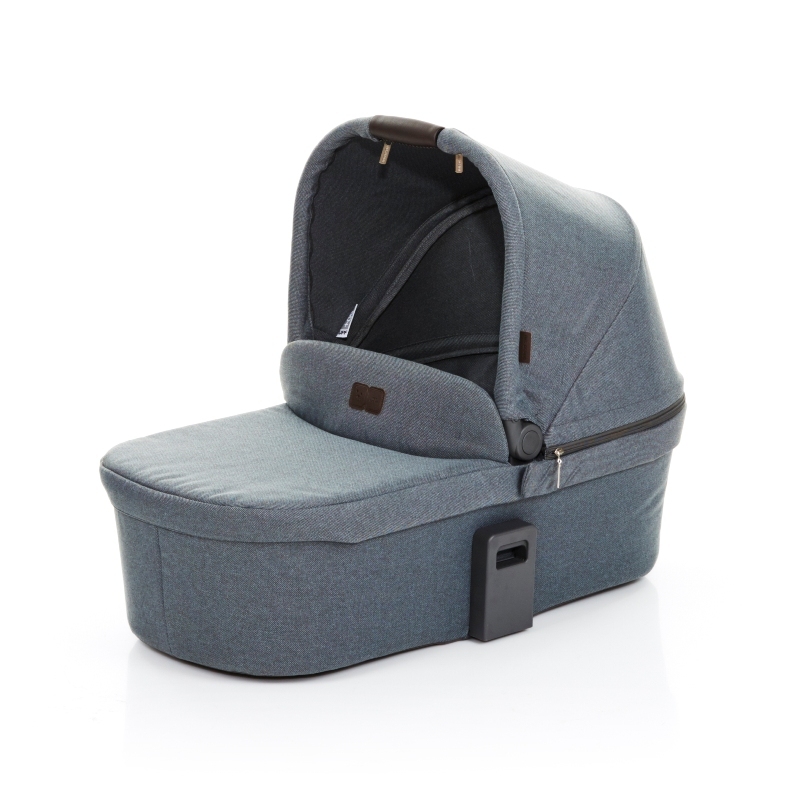 The included carrycot has a thick padded mattress which offers support for baby's back ensuring baby will be completely comfortable. Its sturdy sides, base and carry handle mean that transporting the carrycot can be done with minimal disturbance to baby and thanks to the unique air flow design of the ABC Design carrycot, it is also suitable for overnight sleeping.